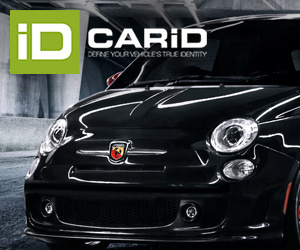 Cars segmentation is one those topics in automotive world that generates many discussions. 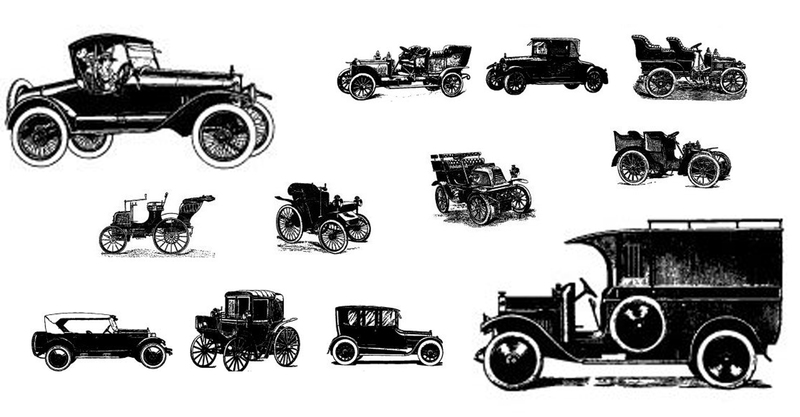 There are so many segmentations, according to the auto makers, specialized press and consumers. It’s also influenced by the region/market and many times by the price of the car. That’s why benchmarking becomes a difficult task. The distance between segments is quite small and sometimes it’s difficult to know in which segment some cars should be part. As I talk about this segments often and the market is always changing, I’m going to share with you my own segmentation, which is based on my knowledge of the market mostly. Click on the links below each chart to see the complete sheets LAST UPDATE: March 2016. A-Segment: city-cars or those minicars with length up to 3,80 m. Normally they are 3 or 5 doors. This kind of cars are very popular in Japan, India, Europe and Brazil. Example: Fiat 500 or Renault Twingo, Honda Life, Suzuki Alto. B-Segment: sub-compact cars or small cars. Those with length between 3,80 m and 4,25 m circa. They can be configured in 3 doors, 5 doors (very popular in Europe, Brazil and India), sedan (very popular in Brazil and Russia) or SW. Example: Fiat Punto, Renault Clio, Lada Granta, Skoda Rapid. C-Segment: the so-called compact cars or those with length that goes from 4,25 up to 4,60 more or less. It’s possible to find them with 3 doors, 5 doors (the most popular in Europe), sedan (the most popular in China and USA) and SW. Example: VW Golf or Renault Megane, Toyota Corolla, Honda Civic. D-Segment: the mid-size sedans or SW. Their length is between 4,60 m and 4,80 m and they are configured as 4-door sedans (very popular in USA, China and Europe) or SW (very popular in Italy and Northern Europe). Example: BMW 3-Series or Peugeot 508, Nissan Altima, Hyundai Sonata. E-Segment: the large sedans or SW. They are even larger than the mid-size (4,80 – 5 m length). Most of them are Germans and belong to the “Premium” category. They are popular in USA. Example: BMW 5-Series or Audi A6, Ford Taurus, Chrysler 300. F-Segment: the luxury sedans. These are the most luxury cars available in the market with length higher than 5 meters. They include the regular offer (Mercedes S-Class, Audi A8, BMW 7-Series), the sporty ones (Maserati Quattroporte, Porsche Panamera) and the ultra-luxury (Bentley Mulsanne, Rolls-Royce Phantom). 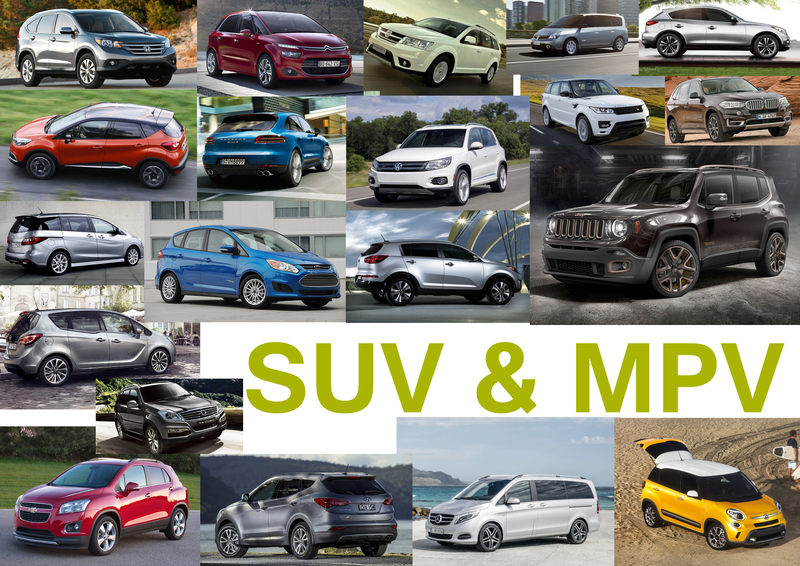 B-SUV: as it happens to the minivans, a lot of car makers have also developed SUVs based on their passenger cars. The small SUVs or B-SUVs are those coming from the B-Segment. Most of the times, they don’t have a 4×4 transmission but they are just taller sub-compact cars. Example: Peugeot 2008 (which at the end is a taller Peugeot 208), Renault Captur (a taller Renault Clio). This is one of the fastest growing segments in the world. They are very popular in Europe and are becoming very popular in Brazil, USA, India. 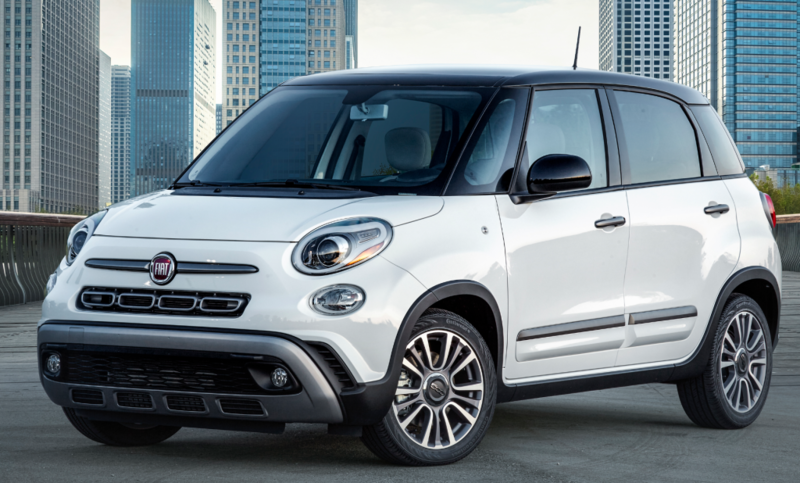 Example: Fiat 500X, Jeep Renegade, Mini Countryman, Ford Ecosport. C-SUV: these are the compact SUVs, and in many cases they share a lot of the structure with the C-Segment passenger cars. You can find them with or without 4×4 transmission. Example: Nissan Qashqai, VW Tiguan, Audi Q3. They are very popular in USA, Europe and China. D-SUV: these are the SUVs with length between 4,60 and 4,80 m. In many cases they are powered by big engines and a 4×4 transmission. Example: Jeep Cherokee, Audi Q5, Hyundai Santa Fe. Popular in USA. E-SUV: all SUVs larger than 4,80m. They include Premium and ultra-luxury. There are many types: the regular ones, such as the Mitsubishi Montero, Ssangyong Rexton, Ford Explorer, Jeep Grand Cherokee; the luxury ones, such as the Toyota Land Cruiser 100, Nissan Patrol; the premium: Land Rover Range Rover, BMW X5 or Volvo XC90; the extra-large E-SUVs: Ford Expedition, GMC Yukon. Very popular in USA and the Middle East. B-MPV: these are the sub-compact minivans or the ones that are derived from B-Segment passenger cars. Normally car makers take their B-Segment cars and develop a roomy version called a B-MPV. Example: Citroën C3 Picasso (taken from the regular Citroën C3). They are popular in Italy, France, Brazil and India. Other examples: Honda Jazz, Fiat 500L, Kia Soul. C-MPV: their structure is based on compact cars (C-Segment). Example: Citroën C4 Picasso, Renault Scenic, VW Touran, Ford C-Max, Mercedes B-Class and BMW 2-Series Active Tourer. They are very popular in France, Spain and USA. D-MPV: this sub-segment includes all the large Minivans. In most of the cases their structure isn’t based on a passenger car but they are born as real minivans. They can host even more than 7 passengers. Example: Renault Espace, Ford Galaxy, Dodge Grand Caravan, Toyota Sienna, VW Sharan. They are very popular in USA and Japan. C-Sport: these are extremely rare and are composed by small sporty cars such as the Mazda MX-5, the coming Fiat 124 Spider and the Lotus Elise. Not really popular. 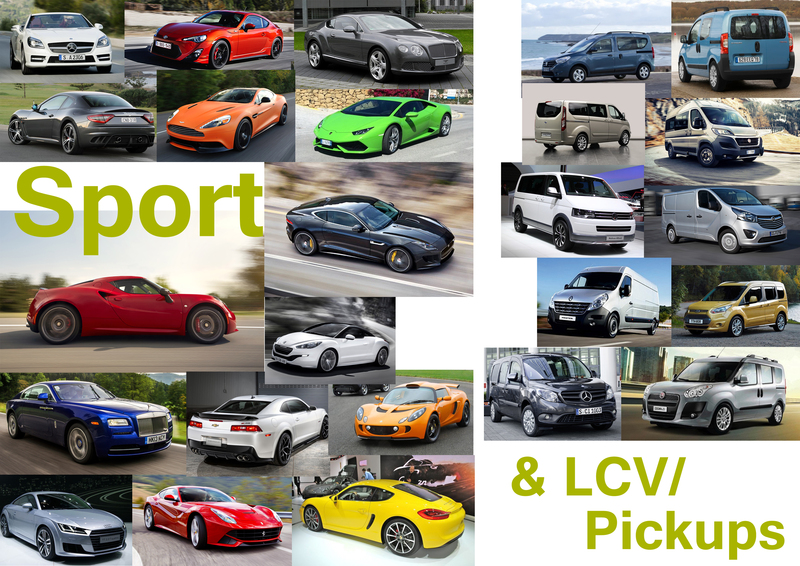 D-Sport: the segment includes the mid-size sporty cars such as the Audi TT, BMW Z4, Alfa Romeo 4C in Europe, the Chevrolet Camaro or Ford Mustang in USA, or the Nissan 370Z and Toyota GT86 in Japan. The are no clear dimensions (length) for this kind of cars. They are popular in USA. E-Sport: they include the supercars or those big sporty cars with very high prices. Example: the Porsche 911, all the Ferraris, Maserati GranTurismo, Aston Martin Vantage, Jaguar XK, Chevrolet Corvette, Dodge Viper, Nissan GT-R, Bentley Continental. C-LCV: Citroën Berlingo, Renault Kangoo, Fiat Fiorino, Ram Promaster City. D-LCV: Citroën Jumpy, Renault Master, Ford E-Series, Chevrolet Express, RAM Promaster. B/C-Pickups: the small ones which are derived from B-Segment cars. They are very popular in Brazil. Example: the Fiat Strada is derived from the Fiat Palio (B-Segment). D-Pickups: mid-size pickups that don’t derive from a passenger car but are exclusively designed for cargo reasons. Example: Toyota Hilux, VW Amarok. They are very popular in USA, Thailand and Brazil. Not in Europe. E-Pickups: the full-size pickups or the ‘American trucks’. They are mostly sold in USA as they are the best-selling cars over there. Example: Ford F-150 (the country’s best-selling car), RAM 1500. How do you put the Lotus Elise and Alfa 4C in different categories, surely they are effectively the same type of car. In fact, my idea for Alfa would be to produce a range of 4C to run as an entry level Ferrari type car, think 488 range for comparison. Off topic, but does this not look a load better than the European version.